n.o.r.e. 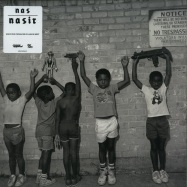 aka noreaga back with a new album on mass appeal. 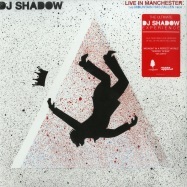 dj shadow live in manchester, england on october 5th, 2017.
limitierte 4-track ep featuring nas, danny brown und steven price. 140g vinyl inklusive download-code. 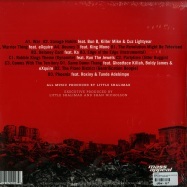 the album is a soundtrack of music inspired by the movie rubble kings and is out globally via mass appeal records. 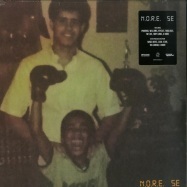 produced by longtime run the jewels collaborator little shalimar, the album features appearances from bun b, ghostface killah, killer mike, tunde adebimpe, mr muthaf*kin exquire, boldy james, cuz lightyear, ka and roxiny, in addition to run the jewels. scoring the film was the first time little shalimar set out to make period music. half of the music on this album was taken directly from the score and is heavily indebted to ‘60s and ‘70s soul and funk music. 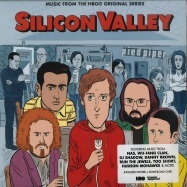 for the new tunes shalimar sampled joints from the score and created new beats out of them. 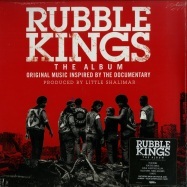 the grey marbled double lp version comes in a gatefold sleeve and includes an iron-on patch of the rubble kings plus a download code for the rubble kings album and documentary. a virtuoso, known for boundary-pushing production (often fusing traditional hip-hop drum programming with sampling and live music) and thoughtful lyrics, black milk is respected across the industry for his unique sound, consistency and innovation. returning to the scene amidst a turbulent political climate, the detroit-born rapper/producer announces fever, his upcoming studio album. black milk s sixth solo rap album, and his first since 2014 s if there s a hell below, fever combines pointed and topical lyrics and brilliant musicianship, including percussion from all-star musicians chris “daddy” dave (d angelo, adele, justin bieber) and daru jones (jack white), bass by long-time collaborator malik hunter and keys and guitar from newcomers ian fink and sasha kashperko, respectively. black milk evolves his production style of fusing electronic, soul, rock and other soundscapes with electronic programming and live music, a method he began experimenting with on his 2010 release album of the year. 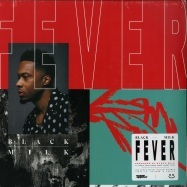 a cohesive 12-track project, listening to fever evokes the feeling of scrolling through an endless news feed, finding black milk reporting and commenting on the world s problems with empathy, clarity, and wit. additional vocals from dwele, aaron -ab- abernathy, and sudie (a producer / vocalist signed to black milk’s computer ugly label) serve to juxtapose black’s heavy lyrical content with airy vibes. pressing on red & black coloured vinyl, comes with poster and sticker included. 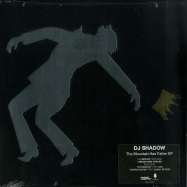 dj shadow, widely acknowledged as a crucial figure in the development of experimental, instrumental hip-hop, will return with the mountain will fall worldwide on june 24 via mass appeal records, his first full length release since 2011. the 12-track album finds dj shadow exploring new realms in addition to the deep samples and kinetic soundscapes that helped to launch his career 20 years ago. on the mountain will fall hes shifted further toward original composition, a vast experimentation of beats and textures, synthesizers and live instruments including horns and woodwinds. 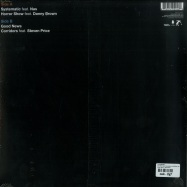 the album features run the jewels, nils frahm, matthew halsall, ernie fresh and more. 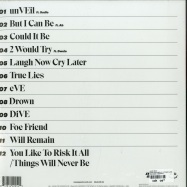 the double vinyl release comes in a gatefold sleeve with download code included. behold! 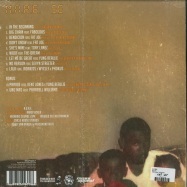 jay electronica’s instant classics “exhibit a” & “exhibit c,” released for the first time ever in physical format on a 12” picture disc exclusively for record store day black friday 2015. considered by many to be jay electronica’s finest work, notably over two iconic productions by just blaze, this record provides expert testimony on what real hip-hop is in the new millennium. the picture disc features the original digital single artwork of nikola tesla sitting with his magnifying transmitter, one side tinted purple and the other black and white. 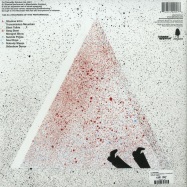 limitierte edition als pinke marmoriertes vinyl zur ten band one cause kampagne gegen brustkrebs. 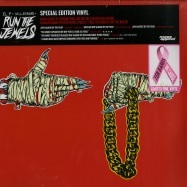 run the jewels sind ex-company flow mitglied, def jux gründer, ausnahme-produzent und mc el-p und der aus outkasts dungeon family stammende mc killer mike. als gäste sind zack de la rocha (rage against the machine), travis barker (blink 182), boots und andere vertreten. 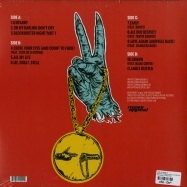 limitierte instrumentalversion des bislang offiziell unveröffentlichten albums des 2006 leider viel zu früh verstorbenen hip hop-produzenten j dilla. j dilla war in seinen früheren tagen auch als jay dee bekannt und produzierte für künstler wie slum village, a tribe called quest, de la soul, common, erykah badu, pharcyde und viele andere. sein produktionsstil war stilbildend und beeinflusst heute noch künstler wie kanye west, pharrell williams, flying lotus, the roots, und viele andere.the diary wurde anfang der nullerjahre aufgenommen und sollte ursprünglich 2002 über mca veröffentlicht werden, was jedoch platzte. der frust darüber ließ j dilla mit dem majorlabelsystem brechen und es folgte eine innovative und fruchtbare periode mit veröffentlichungen wie seine -ruff draft- ep, jaylibs champion sound und das legendäre donuts projekt. 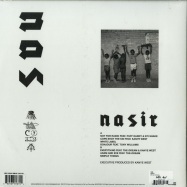 neben eigenen produktionen enthält das album beats von j dillas favorisierten kollegen wie madlib, nottz, pete rock, karriem riggins, hi-tek, house shoes, bink und supa dave west.